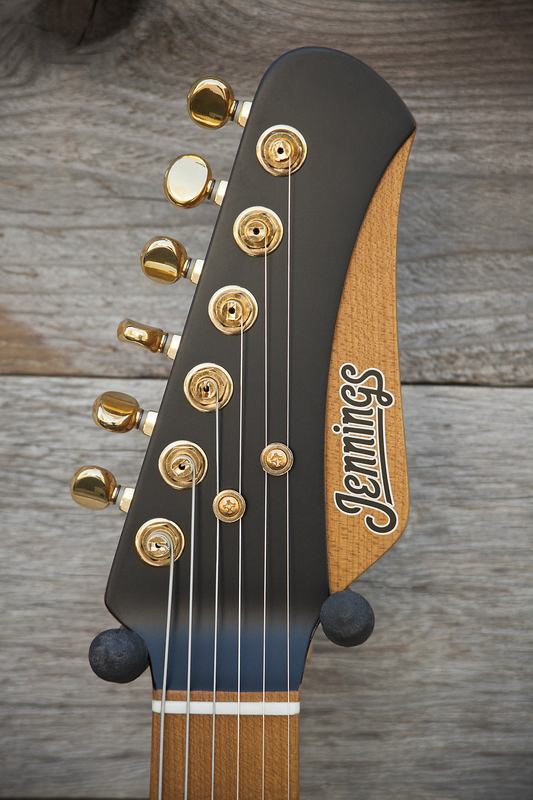 Neck- Roasted Maple neck and fingerboard, Ebony fret marker inlays, and a satin nitrocellulose finish. 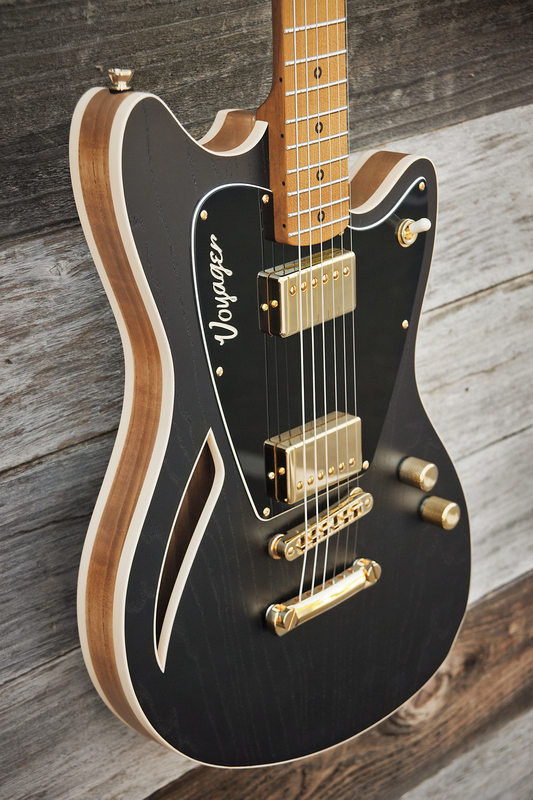 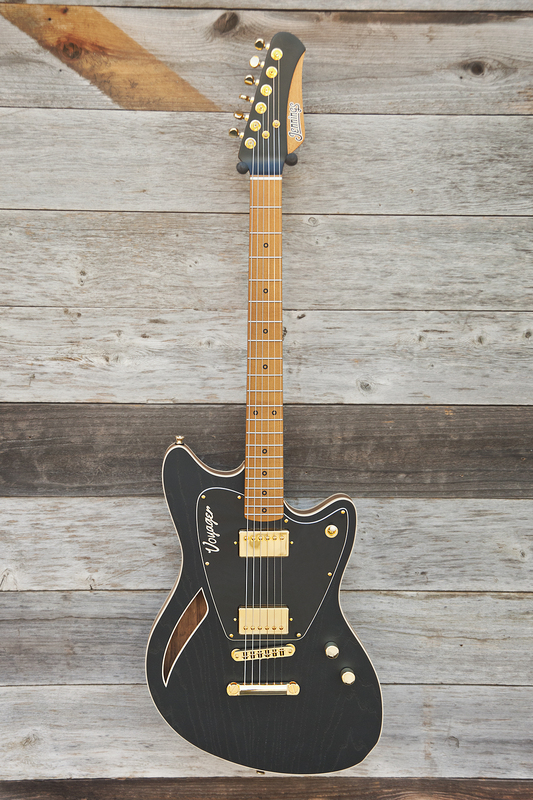 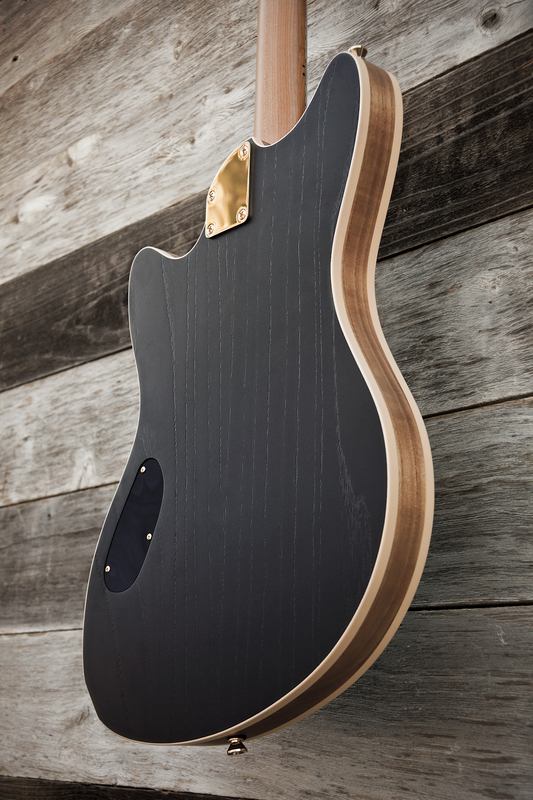 Body- Swamp Ash body with satin black exposed grain nitrocellulose lacquer finish and 2-tone natural brown stained sides. 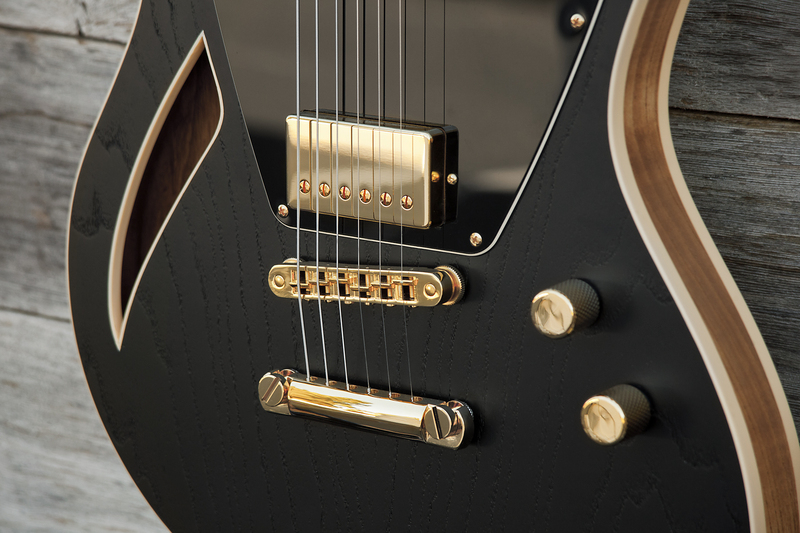 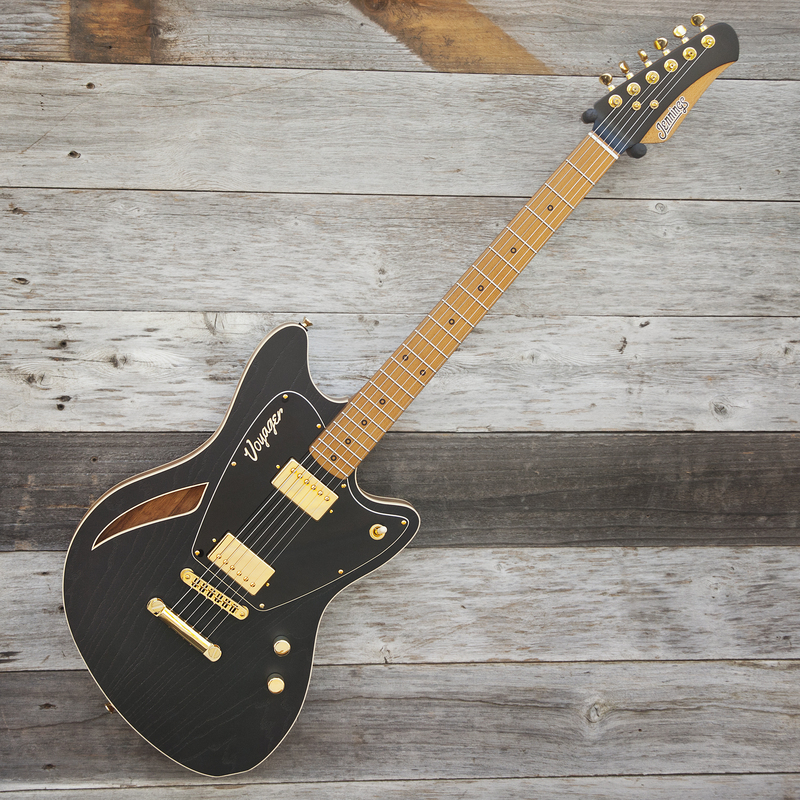 Pickups- Mcnelly Pickups “Autumn” humbuckers.